Founder, CTO, NOW Vitals Inc. 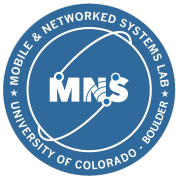 Founder & President, Earable Inc.
Tam Vu founded and directs the Mobile and Networked Systems (MNS) lab at University of Colorado, where his team is focusing on building wireless, mobile and embedded systems to capture physical and human information, securing critical cyber-physical systems, and providing seamless network connectivity for CPS at the presence of mobility. The team designs and implements novel and practical hardware and software systems to make physiological sensing (e.g. brain signals, eye signals, breathing volume measurement, brainwave signal monitoring, muscle movement recording, and sleep quality monitoring) less intrusive at lower cost. They evaluate their systems on patients in in-hospital environments such as Colorado's Children Hospital and CU School of Medicine to prove the medical meanings and technical advances of their novel devices and technologies. He is actively pushing his research outcomes to practice through technology transfer activities with 17 patents filed and forming startups to commercialize them. He is the recipient of NSF CAREER award in 2019, Google Faculty Research Award in 2018 and 2014; five Best Paper Awards at ACM SenSys 2016, ACM MobiCom 2012, ACM MobiCom 2011, ACM MobiCom S3 2016, ACM MobiCom S3 2017, Best Paper Award Nominee at ACM SenSys 2017; Best Paper Runner-up Award at ACM SenSys 2018; ACM SigMobile Research Highlights in 2016 and 2017; and Communication of ACM Research Highlight in 2017; UC Denver Creative Research Fellowship in 2015; and received wide press coverage including Denver post, CNN TV, Fox News Channel, National Public Radio (NPR), The NY Times, The Wall Street Journal, MIT TechReview, and Yahoo! News. 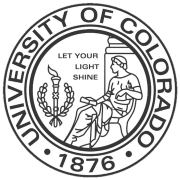 Before joining University of Colorado Boulder in 2017, he was a faculty member at Computer Science and Engineering Department at University of Colorado Denver since 2013. 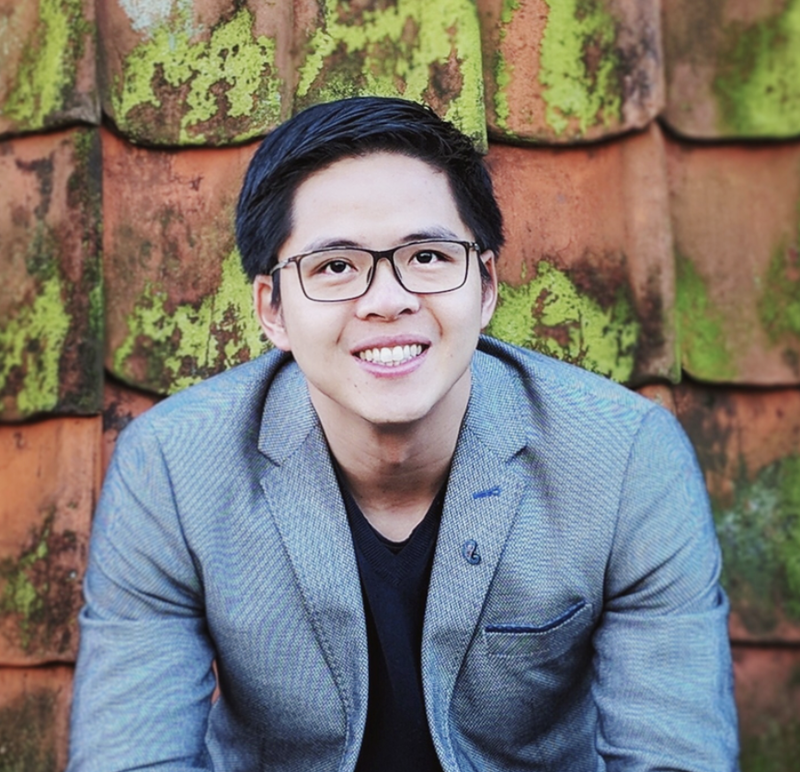 Tam Vu received his Ph.D. from Computer Science and WINLAB, Rutgers in 2013. 12/2018: Awarded NSF CAREER for Earable Computing project. 11/2018: Our CapBand is received Best Paper Runner-up Award at ACM SenSys 2018. 11/2018: Deliver a Keynote on "Earable Computers" at ENSys 2018 Workshop - Collocated with ACM SenSys 2018. 08/2018: Kick-off DronePD project sponsored by Department of Homeland Security. 07/2018: Capband paper has been conditionally accepted to ACM SenSys 2018. 05/2018: Our Body-Guided Communication paper is accepted to ACM MobiCom 2018. 03/2018: Delivered a Talk on in-ear Sensing @ Google Mountain View. 02/2018: Our TYTH-Tongue Typing on the Teeth paper is accepted to ACM MobiSys 2018. Congrats Phuc Nguyen, Nam Bui, Anh Nguyen, and Hoang Truong. 05/2016: Co-Chair MobiCom’s Demo Session - Please consider submitting the proud demo of your work. 01/2016: Organizing WearSys workshop at ACM MobiSys 2016 in Singapore. Please consider submitting! 08/2014: Invited to serve on the TPC for ACM MobiSys 2015; please consider submitting there. 07/2013: Received my Ph.D. degree from WINLAB/Dept. of Computer Science, Rutgers University. ACM SenSys 2018 - The ACM Conference on Embedded Networked Sensor Systems, Nov. 2018. ACM MobiCom 2018 - The ACM International Conference on Mobile Computing and Networking, Oct. 2018. ACM MobiSys 2018 - The ACM International Conference on Mobile Systems, Applications and Services, June 2018. ACM S3 2017 - The ACM MobiCom S3 Workshop, October 2017. ACM SenSys 2017 - The ACM Conference on Embedded Networked Sensor Systems, Nov. 2017. ACM SIGMETRICS 2017 - The ACM International Conference on Measurement and Modeling of Computer Systems, June 2017. ACM MobiSys 2017 - The ACM International Conference on Mobile Systems, Applications and Services, June 2017. ACM SenSys 2016 - The ACM Conference on Embedded Networked Sensor Systems, November 2016. ACM S3 2016 - The ACM MobiCom S3 Workshop, October 2016. (32 out of 212 submissions, acceptance ratio: 15.1%).